An Anti-inflammatory blend for arthritis, gout and inflamed muscles. A herbal blend for prostate health. Relieves muscular pain, cramps and backache. 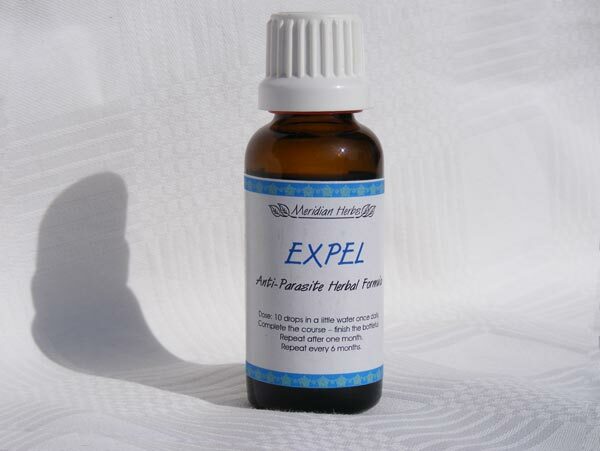 Relieves, soothes and heals the upper respiratory tract. A decongestant for the upper respiratory tract for colds, asthma and bronchitis. Reduces hot flushes and night sweats. Promotes and restores the libido. An anti-inflammatory blend for Arthritis and Gout. Promotes good health and improves libido.